Katie Couric is Calling all Brides-to-be!!!!! Are you planning your big day or did you just get engaged and have a ton of questions about your wedding day?! 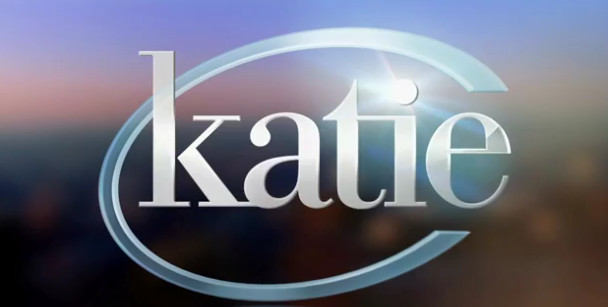 Well you’re in luck because this February, Katie will host an hour long wedding show where the audience will be filled with ALL brides-to-be! Whether you’ve been engaged for months or just a few days, get your ticket requests in for this wedding show! The ticket maximum is two (2) for this show and all tickets are for brides-to-be only so visit www.katiecouric.com/tickets to request tickets for Katie’s wedding show! Hurry because invites will be sent out first-come-first-served and you won’t want to miss this!